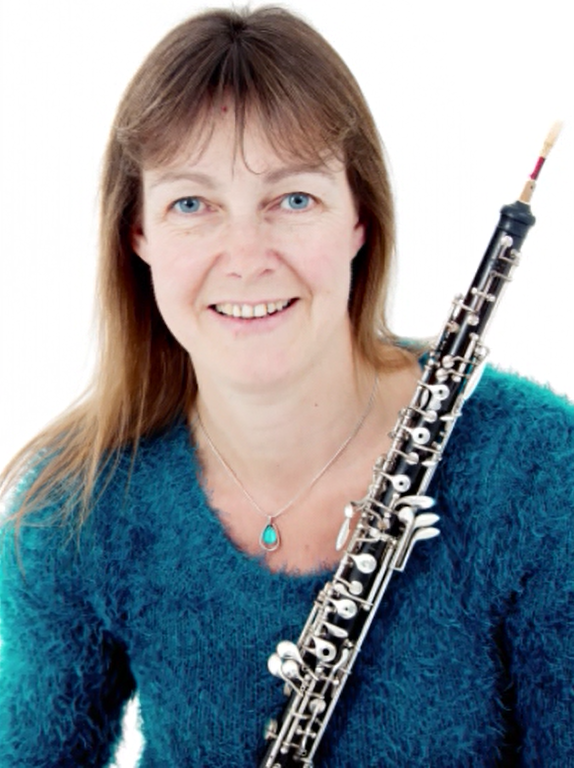 Wendy Marks, a local woodwind teacher, has conducted wind groups since qualifying from the Guildhall School of Music in London. Although primarily an oboist she plays all the woodwind instruments and enjoys enabling others to play together in different ensembles. Besides WOC, she currently conducts West Oxfordshire Winds (and West Oxfordshire Learners), Freeland Orchestra and Bicester Concert Band.